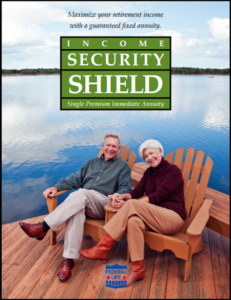 Income Security Shield is a single premium immediate annuity designed to help your customers enjoy guaranteed retirement income and fundamental annuity advantages without the wait. This plan allows your customers to purchase Income Security Shield with a one-time premium and begin receiving payments immediately. * Income Security Shield offers customized payout options via direct deposit which makes accessing money simple and convenient. 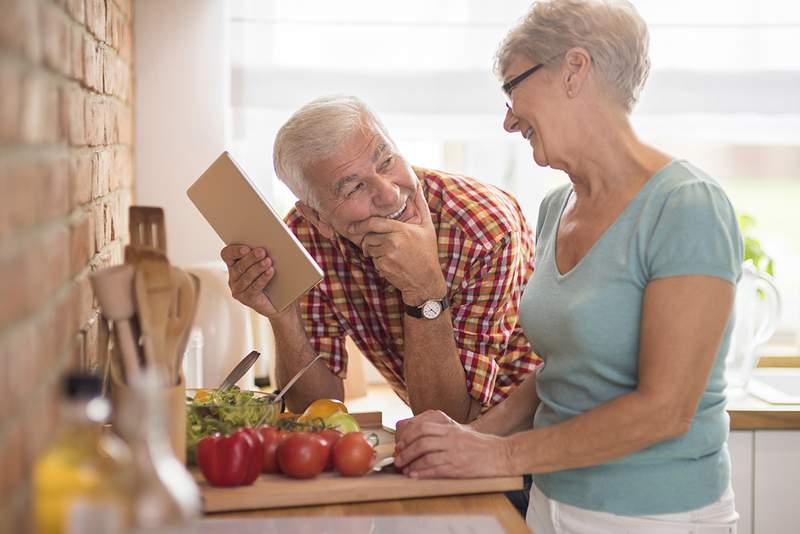 Gain peace of mind with guaranteed retirement income that can last a lifetime. *The first payment is made at least one month after premium is received, and must be made within 12 months of contract issue. Premium tax varies by state. Federal tax penalties may be imposed upon certain transactions. Refer to policy for complete terms and conditions.